These classic books have a whole new look! 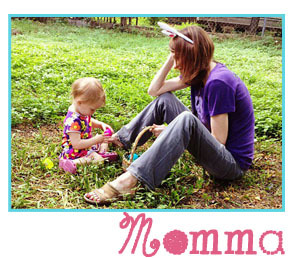 Instill a love of the natural world! 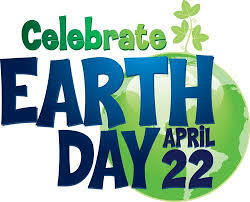 Happy Earth Day, friends! One beautiful way to celebrate the day is with two NEW book re-issues by the devoted naturalist and conservationist, Thornton Waldo Burgess (January 14, 1874 – June 5, 1965). Burgess received such awards as a special gold medal for “leading children down the path to the wide wonderful world of the outdoors” by The Boston Museum of Science and The Distinguished Service Medal of the Permanent Wildlife Protection Fund. 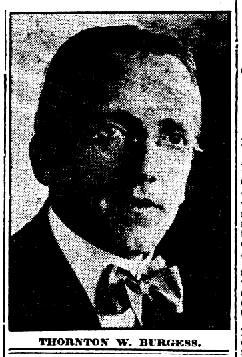 His writings, that included The Adventures of Peter Cottontail, spanned over fifty years, more than 170 books and 15,000 articles, and inspired several generations. WOW! Helping to pass laws protecting migrant wildlife. “The Green Meadow Club” for land conservation programs. “The Bedtime Stories Club” for wildlife protection programs. “Happy Jack Squirrel Saving Club” for War Savings Stamps & Bonds. The Radio Nature League broadcast from WBZA in Boston and WBZ in Springfield, Massachusetts. Did you love Thornton Waldo Burgess books as a kid? Do your kids know them now? 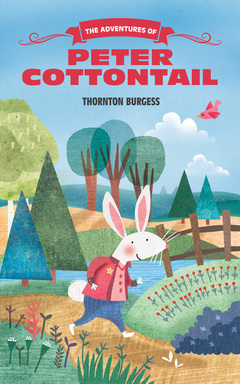 The Adventures of Peter Cottontail recounts the hi-jinks of one of the most endearing and beloved creatures in children’s literature. Peter Cottontail’s efforts to outwit the ever-hungry Reddy Fox lead to a number of whisker-thin escapes, and his fascination with the hibernation of some of his neighbors, such as Johnny Chuck, leads to his decision to hibernate . . . with riotous consequences. Full of mischief (and then remorse), Peter has exploits that are delightfully recognizable to anyone who has children and will surely tickle yet another generation of young readers. 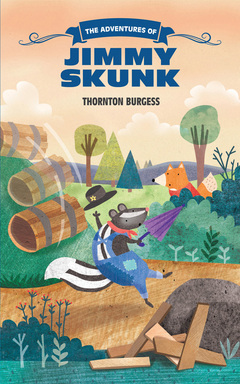 Like all of Thornton Burgess’ characters, Jimmy Skunk’s personality is easily relate-able! In The Adventures of Jimmy Skunk, Jimmy Skunk thinks that the old barrel at the top of the hill will be a perfect place for a restful nap. But mischievous Peter Rabbit thinks up a way to upend this plan, very literally, and even arranges that Reddy Fox will get the blame – and a dose of Jimmy’s “perfume.” But Jimmy figures out the truth and makes sure that Peter gets his comeuppance with the help of a nest of yellow-jackets! About the Author: Thornton Waldo Burgess, a devoted naturalist and conservationist, knew that instilling a love of the natural world in young people was one of the best ways to inspire conservation in adults. 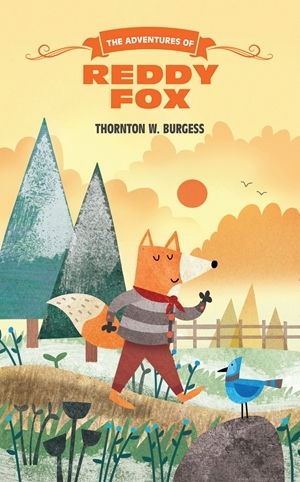 Many of Burgess’ observations of nature were featured in his stories, and his many characters, including Peter Rabbit, Jimmy Skunk, Sammy Jay, Bobby Raccoon, Joe Otter, Grandfather Frog, and many others, displayed both animal and human traits that were very recognizable to readers.